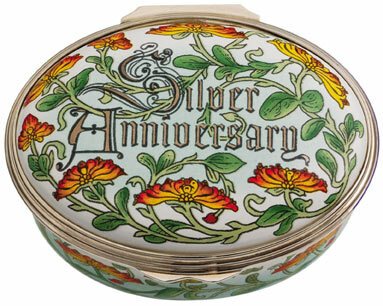 A collection of beautiful boxes to mark that special day. 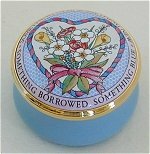 '...something borrowed, something blue.' For the beautiful bride. 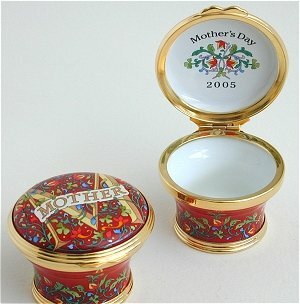 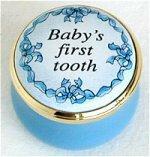 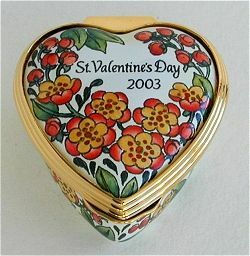 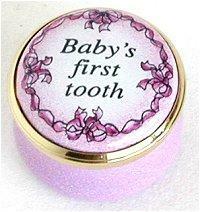 A loving expression on the lid and inside this charming enamel box.